top honors across the globe. With deep connections in ports around the world and excursions that boast the seal of approval from Discovery™, it’s no wonder Princess Cruises has earned a reputation as the destination expert. Flip through the gallery below to discover why the most trusted names in travel have honored Princess with awards and accolades, and then learn where we can take you next. When we arrange your shore excursion that carries the Discovery Exclusive label, you’re sure to create memories that will last a lifetime. 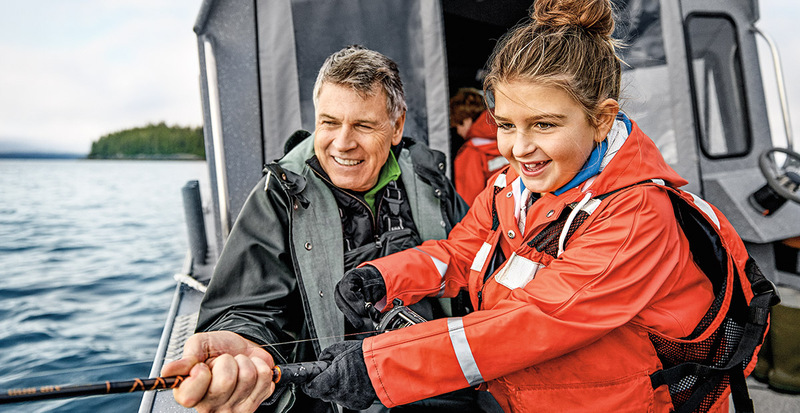 One of our favorites: Set out from Ketchikan, Alaska, on an open-air boat equipped with custom tackle. After hours of guided fishing, a crackling firepit and camp cook await as your day’s catch is cooked to perfection in a saffron-infused bouillabaisse. Or let us book your next Discovery Recommended tour, like viewing an Alaskan glacier as you kayak along the glimmering waters of Mendenhall Lake. Show your whole family unexpected perspectives of the Caribbean with Animal Planet Exclusive excursions. 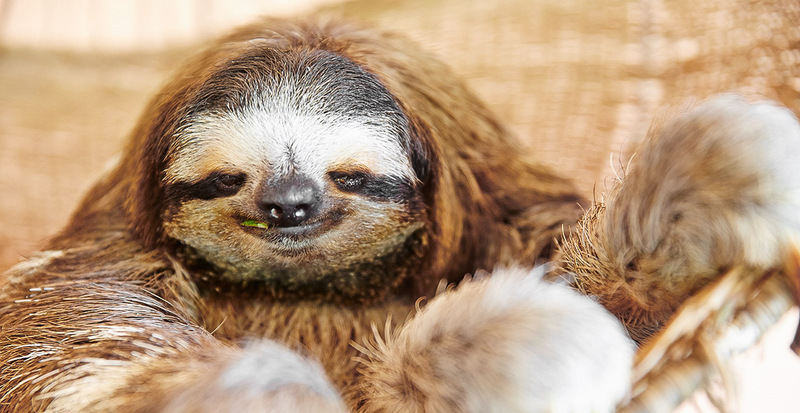 You’ll experience close encounters of the wild kind with the exclusive Meet the Sloths program in Costa Rica that takes you on a jungle canoe ride to the Aviarios del Caribe Sloth Sanctuary. Meet these slow-moving creatures and learn all the elements of rainforest conservation and wildlife rehabilitation. 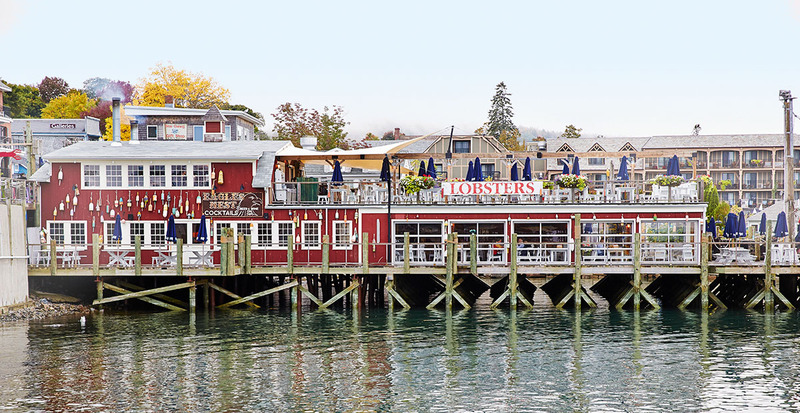 Cruises in Canada and New England are designed to showcase the region’s lovely coastal sights, particularly when they’re awash in autumn colors. There’s even more to experience on these destination-rich voyage when we arrange your cruisetour — an ideal combination of several days on land paired with a Princess cruise. Follow in the footsteps of the American Revolution, witness the thundering power of Niagara Falls and wander Québec’s UNESCO World Heritage sites, punctuated by overnight stays in top luxury hotels. 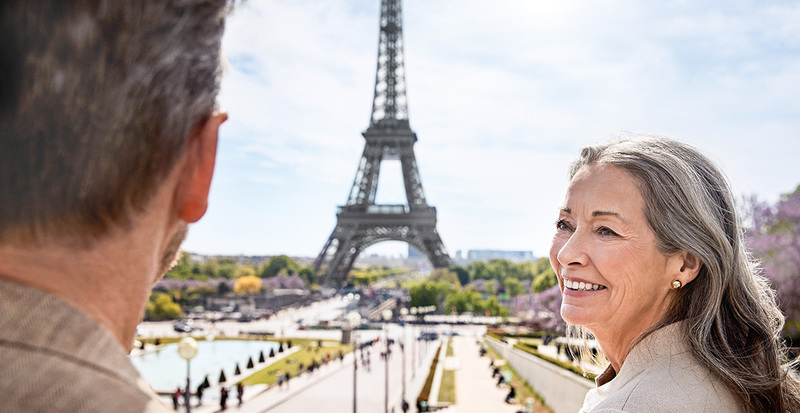 Iconic landmarks and historic sites seem to come alive when you sail the Mediterranean or Northern Europe, thanks to Princess Cruises’ enduring connections in these ports of call. Adding yet another dimension to these voyages, select sailings feature the Europe Encounters with Discovery at Sea series — a diverse array of academics, explorers, entertainers and more who bring their personal insights and cultural knowledge on board. On a Hawai‘i voyage, embracing the spirit of aloha begins the moment you step aboard your ship. Experiences like whale watching on Kaua‘i and a culturally rich lūʻau on O‘ahu make island-hopping even more meaningful. Back on board, the Aloha Spirit program further inspires with special events like the colorful King Kamehameha Festival; lessons in lei weaving, hula and ukulele; and delicious island fare. exceeds your imagination. Let’s start planning today!